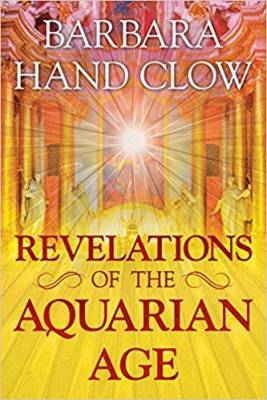 Barbara Hand Clow returns to discuss her 2nd work of fiction in the "Revelations" trilogy, Revelations of the Aquarian Age. She talks about the writing process, having successfully transitioned from numerous metaphysical books, to works of finely crafted fiction. 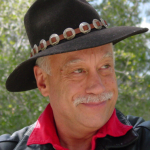 This second of three books evokes the rich tapestries of ancient Italy, the power of conscious art, further development of multi-dimensional characters and riveting story. 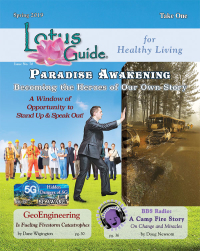 She continues to weave her knowledge in mystical "revelations". 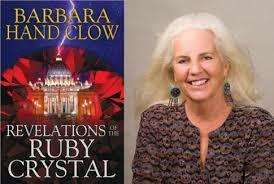 The 1st book, Revelations of the Ruby Crystal, incorporates truths about the church, emergence of the Divine Feminine, sacred sexuality as union with Source, reincarnation, and Templar secrets. The 3rd and last is in progress now, so stay tuned! This is one show not to miss!